There’s a lot of untapped potential when it comes to solar energy in Africa. Solutions have come to the continent on a small and rural scale, but it remains very expensive to implement. Mastercard is teaming up with a solar energy company to help the population pay for solar generation based on consumption. Africa receives the most amount of sunshine than any other continent on Earth. Most of that is beamed at the Sahara Desert, but there’s still a number of African countries south of the desert that can utilize the sunlight. At the same time, over 600 million people don’t have access to electricity. M-Kopa Solar, a Kenyan energy company that focuses on bringing electricity to everyone, has already rolled out a “pay-as-you-go” plan in East Africa for a trial run. This prevents the need for people to pay for large solar energy costs immediately and instead make small daily payments on their account. While a great alternative, many rural areas in Africa lack the banking infrastructure to bring this technology over. This is where Mastercard comes in, using their QR codes for customers to pay for their energy usage. Instead of needing cash or cards, all they need is a mobile device to make a payment -- which is powered from the solar energy they receive. Solar panels will have unique device IDs and QR codes on them, and payments will be made through a telco app. M-Kopa Solar doesn’t need to upgrade any of their technology since a number of places in Africa have Masterpass QR already available, including Ghana, Kenya, Nigeria, Rwanda, Tanzania, and Uganda. “We’ve proven that the pay-as-you-go solar model works in East Africa, but the off-grid market in Africa is tremendous. Our partnership with Mastercard provides the roadway for more solar services and infrastructure across the continent,” Nick Hughes, co-founder and chief product officer of M-Kopa Solar, told PV-Tech. Without the pay-as-you-go program, it would cost Africans nearly $200 to purchase and install M-Kopa’s solar products. The installment plan shrinks this to a $35 down payment and a daily cost that can go down to five cents per day. This would also be an interest-free plan, and if consumers are able to keep up with payments, they’ll build credit to purchase other products. Pilot testing will begin in Uganda later this year and it should roll out to other places shortly after. 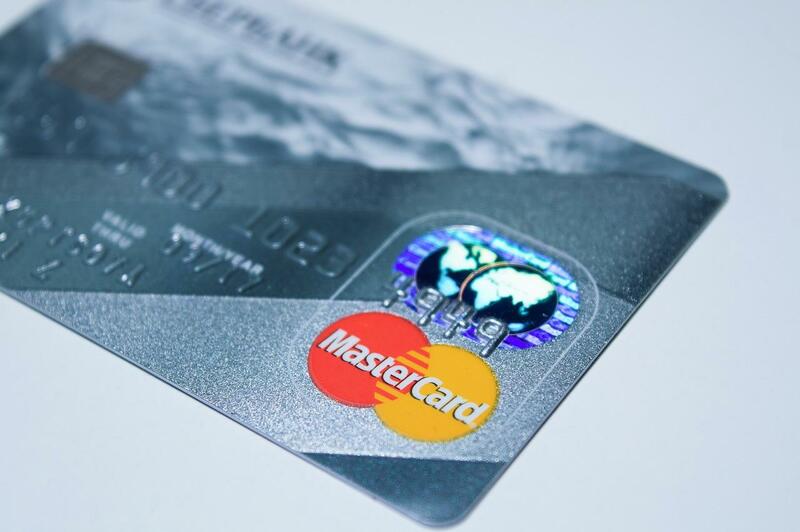 Mastercard is also looking to extend this service to other utilities, such as water and gas, as well as bringing it to other developing countries.